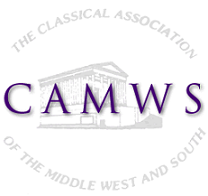 All CAMWS members receive a subscription to The Classical Journal. Only CAMWS members can apply for grants from the CAMWS Committee for the Promotion of Latin (CPL) or for most CAMWS awards and grants. CAMWS members have full access to the Loeb Classical Library On-Line. 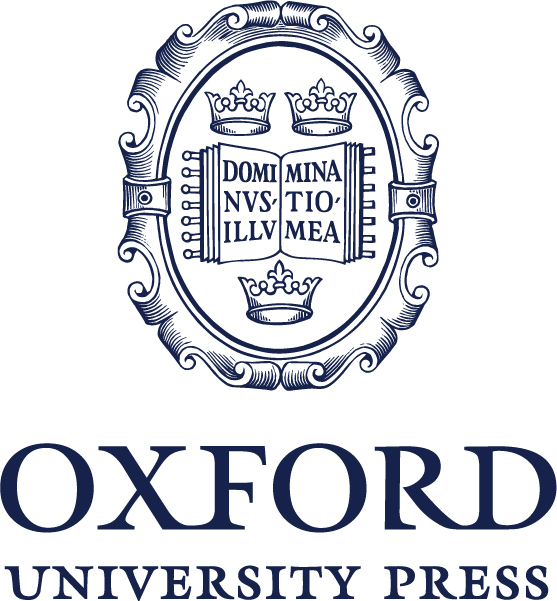 Oxford University Press offers CAMWS members a 25% discount on purchases. 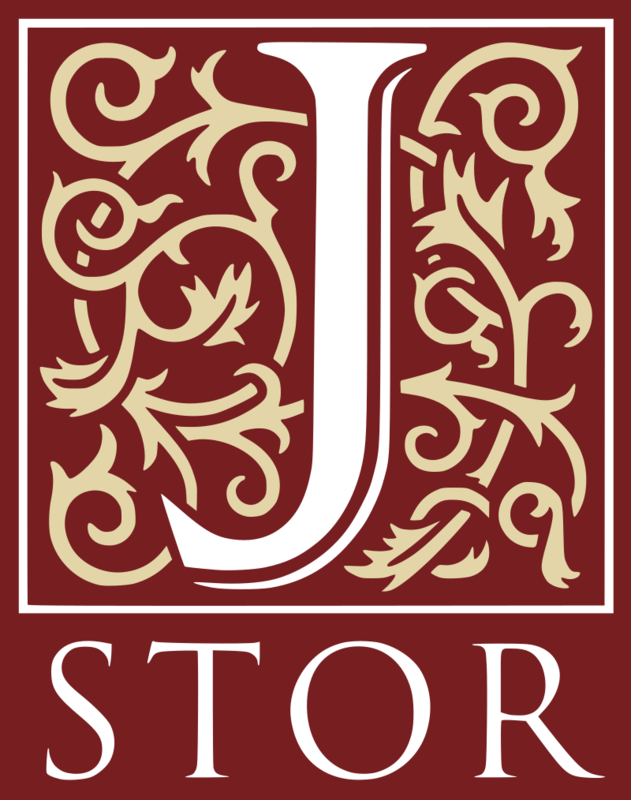 JStore offers CAMWS members a 50% discuount on a JPASS providing unlimited access to the JStor library. CAMWS members are also eligible to receive a copy of GreekKeys through CAMWS' institutional membership in SCS. Note: The pages for Loeb, JPASS, OUP and GreekKeys are all password protected. If you do not know the password, contact camws@camws.org.